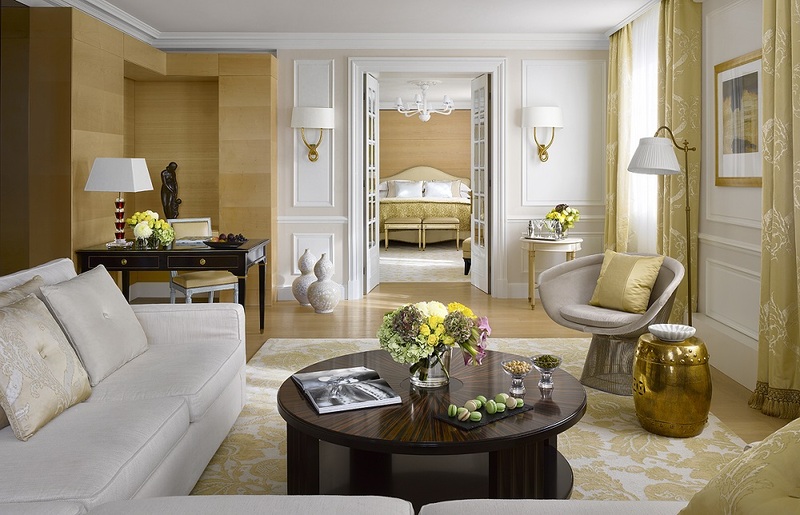 Distinguish themselves through their service quality and their centuries-old tradition in the luxury hotel sector. 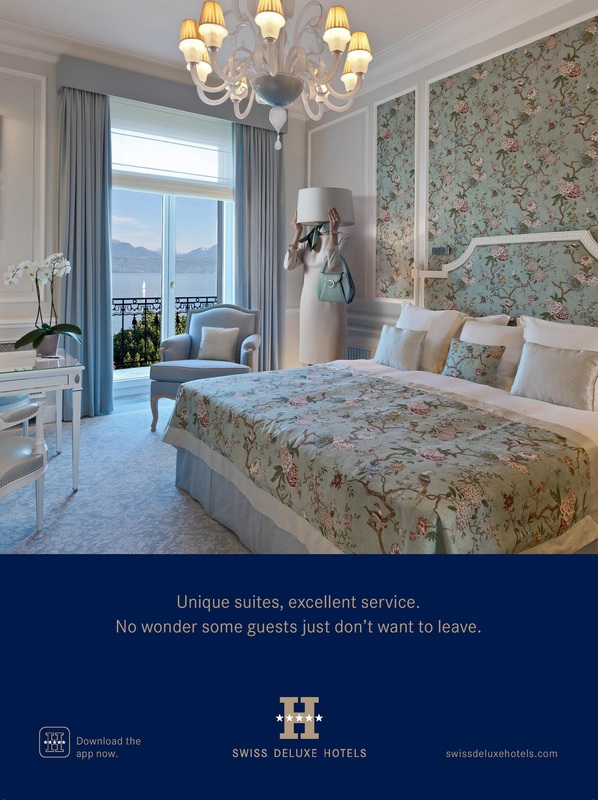 The hotels are exclusive thanks to the quality they offer, the prestige they exude and the personal attention which characterises the outstanding services they provide. 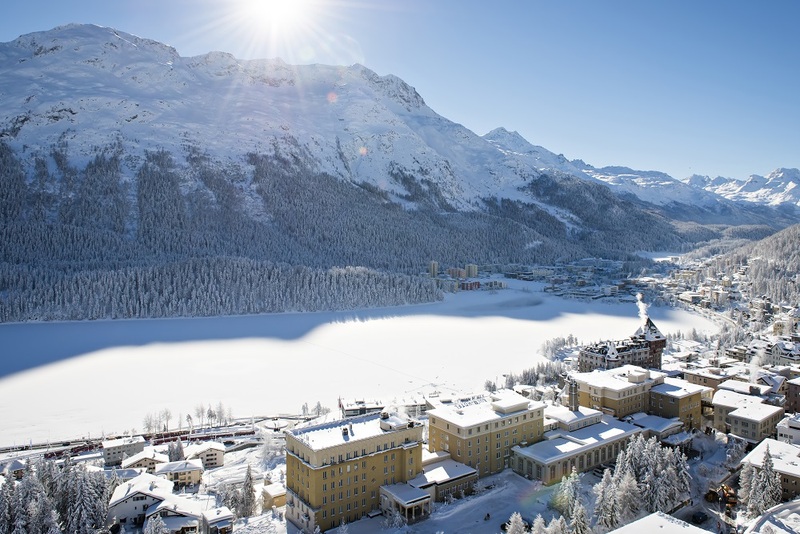 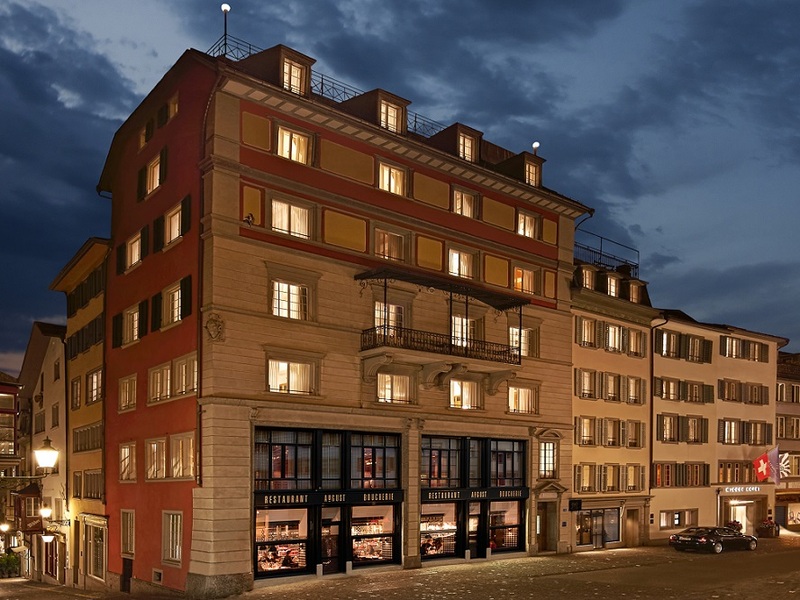 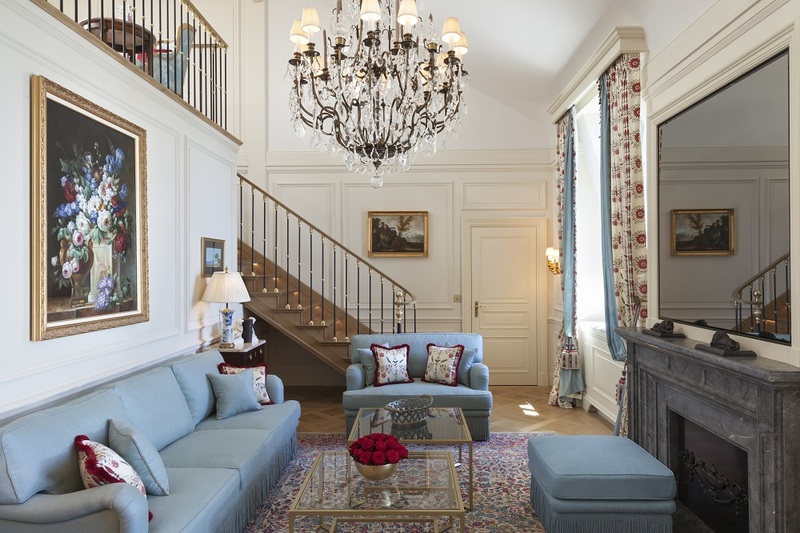 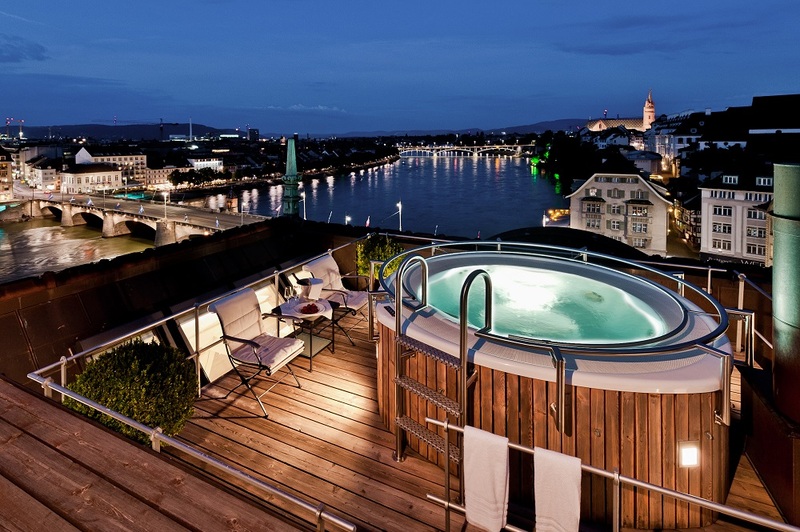 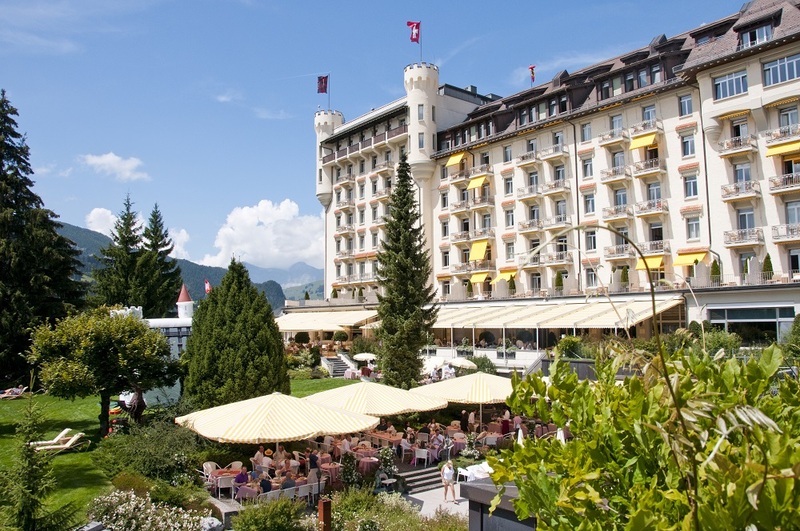 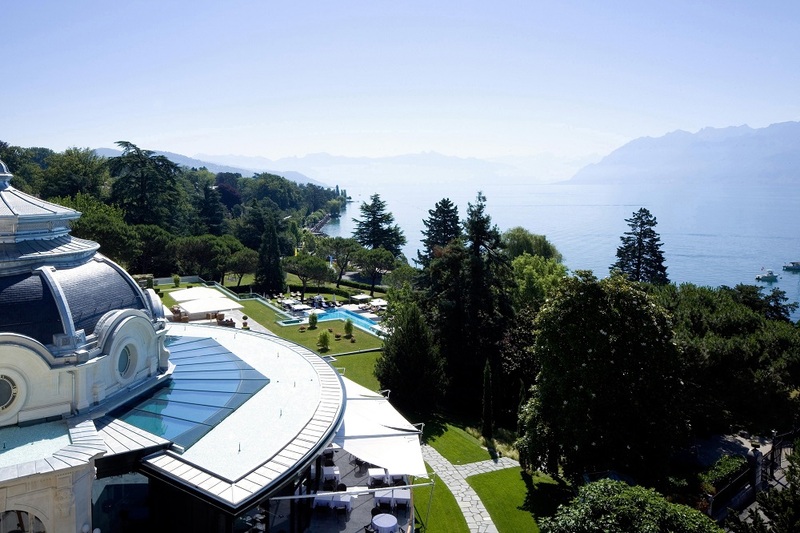 Swiss Deluxe Hotels are among the best-known grand hotels in the world. 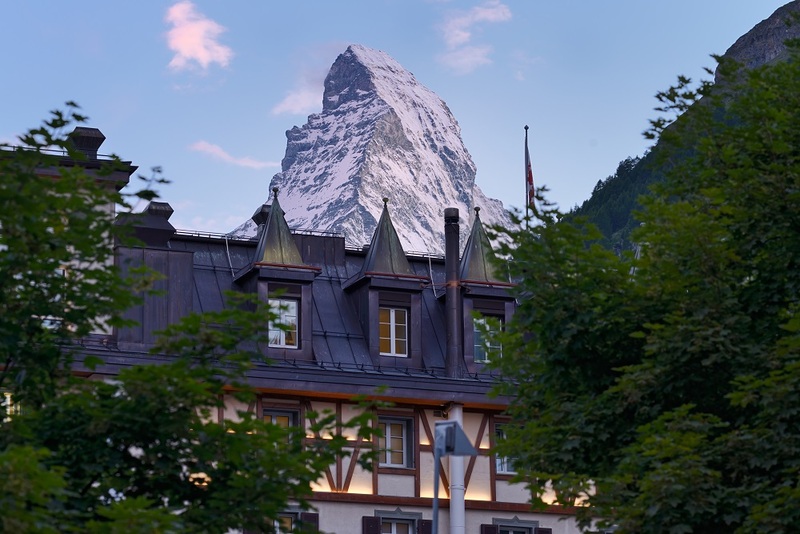 For almost two hundred years, the history of Swiss luxury hotels has borne testimony to the visionary ideas and passion of the great hotel pioneers. 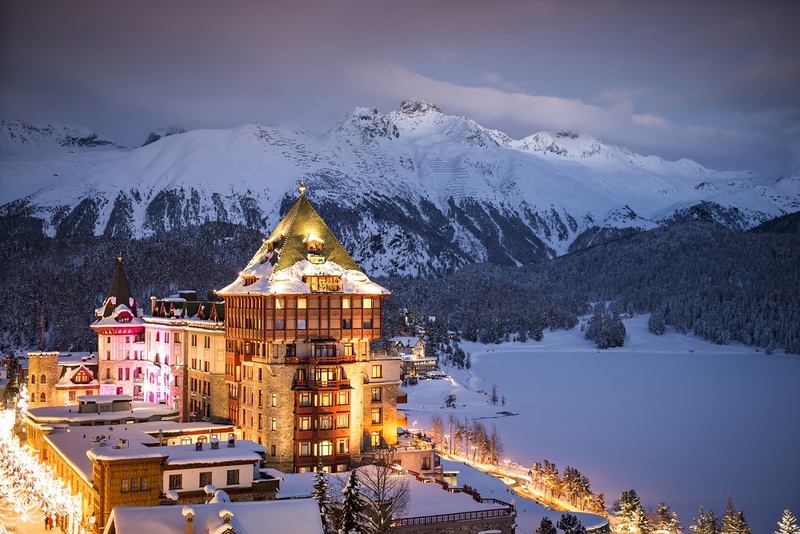 This passion combined with innovation, outstanding quality, unconditional personalised service and the very highest standards in conviviality and hospitality now carries a seal of approval: Swiss Deluxe Hotels – luxury hotels invented in Switzerland.